For over twenty years Arroyo Seco Construction has established a reputation for attention to detail, excellent craftsmanship and outstanding customer satisfaction while keeping costs within budget. Staffed with over fourty skilled carpenters, masons, heavy equipment operators, administrators and designers, large or small, every project regardless of size will be executed to the highest of standards. 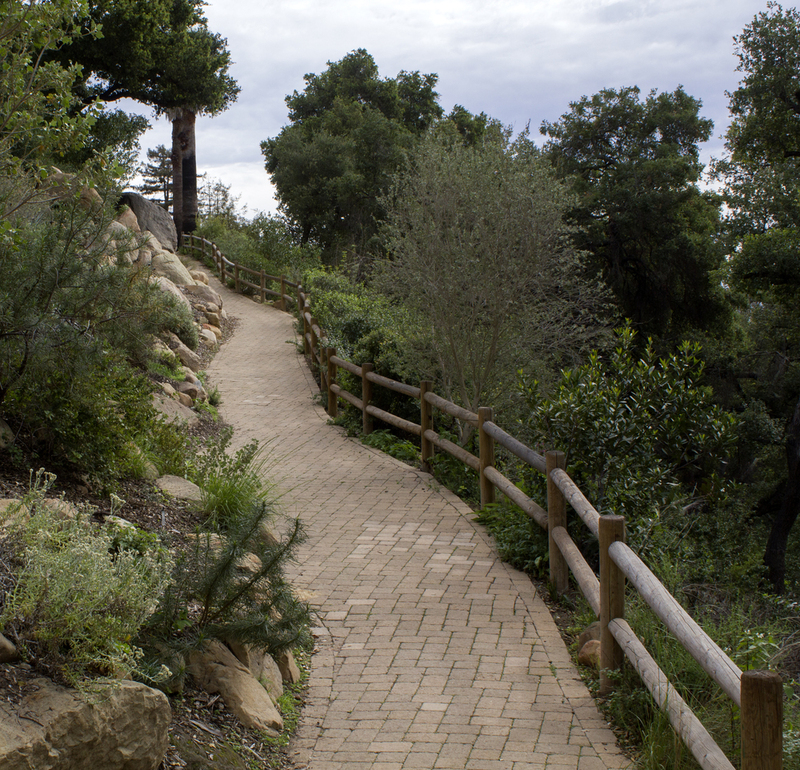 Arroyo Seco Construction has nurtured and maintained long standing and highly productive relationships with many of Santa Barbara's leading industry professionals helping to foster a closer team relationship between the client, the firm and all others involved in the project. Santa Barbara county and surrounding areas. Above video overviews a home renovation that Arroyo Seco Construction were the primary contractors for both interior and exterior improvements. 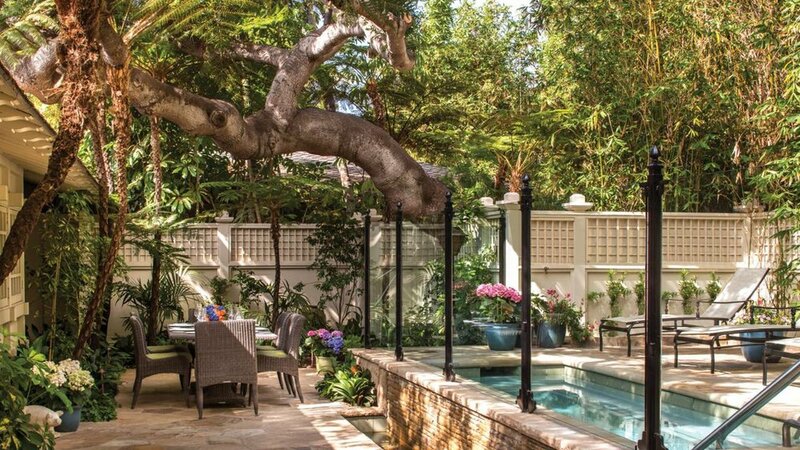 A few particular highlights include the installation of an in ground pool with spa, retaining walls, landscaping, wine cellar and modern kitchen.